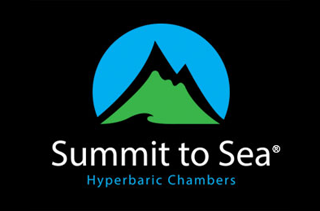 Welcome to Summit to Sea. 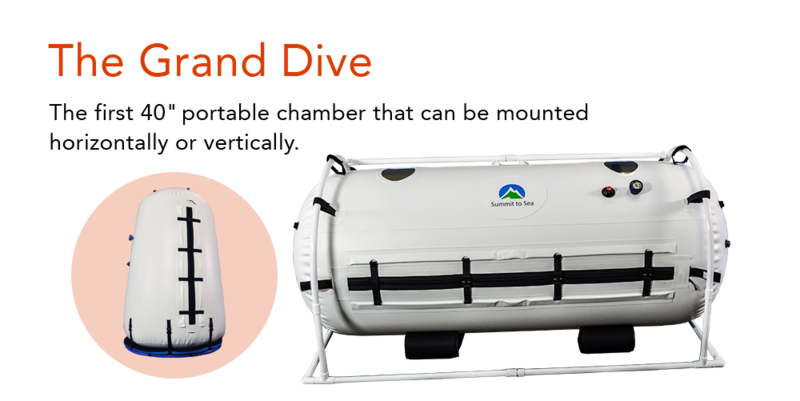 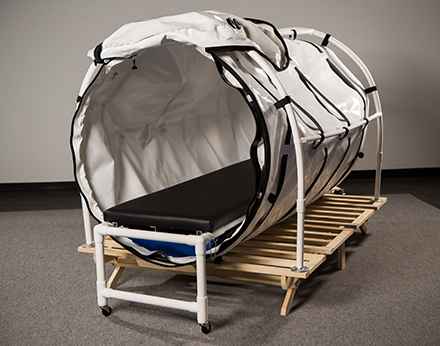 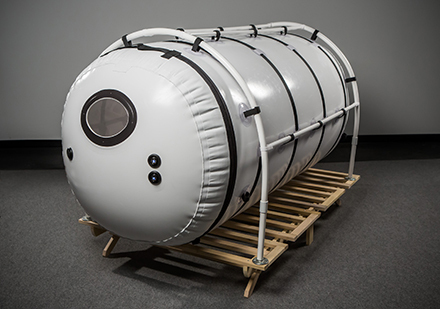 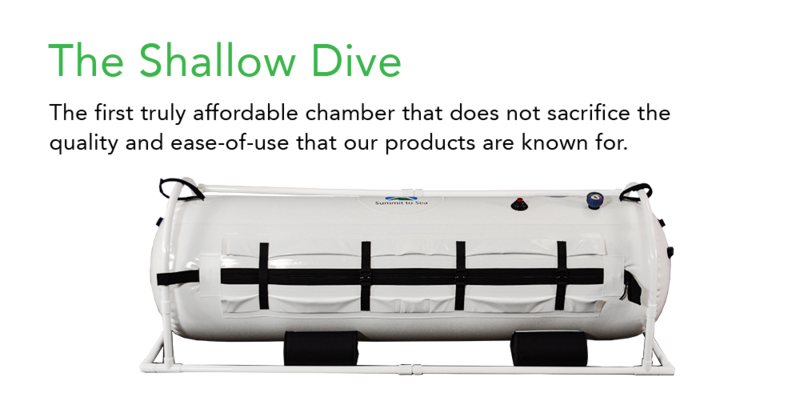 We're excited to share information about our exceptional, affordable hyperbaric chambers. 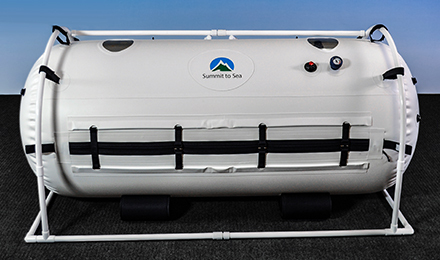 Please explore our products to find the right chamber for you. 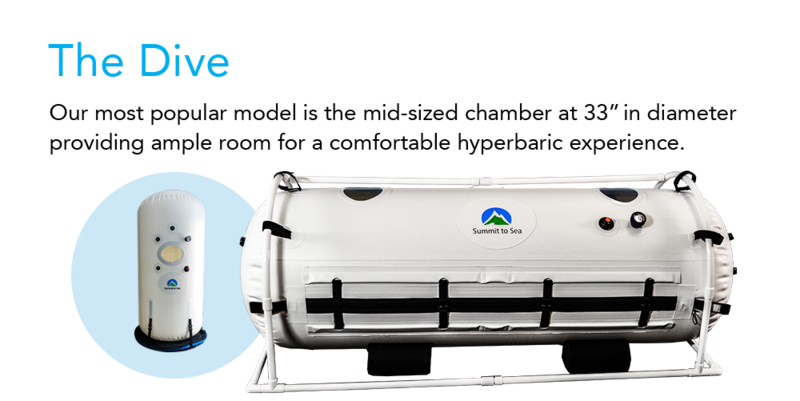 As you browse our website you will find more information about us, our chambers and where you can purchase the chamber of your choice.